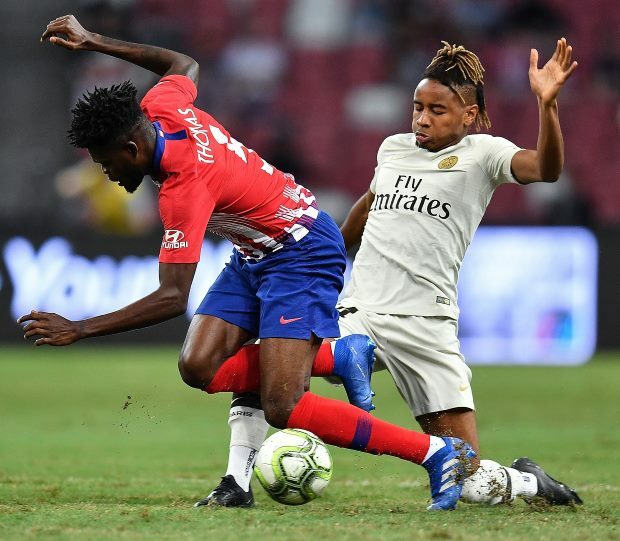 Arsenal target Christopher Nkunku may find it difficult to secure his exit from Paris Saint-Germain if the French club do not land Idrissa Gueye from Everton. The Gunners have been in touch with PSG to take Nkunku to the Emirates Stadium on loan for the remainder of the season and coach Thomas Tuchel is happy for the deal to happen. Nkunku himself has also realised that leaving PSG may be the best way to secure the playing time he needs; he has started just five Ligue 1 games so far. But, according to French sports daily L'Equipe, PSG want to bring in two midfielders and if they fail to do so then Nkunku may have to fight the club to let him leave. PSG have already agreed a deal with Zenit to sign Leandro Paredes and are expected to secure his arrival soon. But PSG also want another midfielder added to the group and have been in talks with Everton to land Gueye. The Toffees are not keen on letting Gueye go though and if they refuse to do so, and PSG cannot line up an alternative, then Arsenal's chances of landing Nkunku may be affected. Arsenal boss Unai Emery is a fan of the 21-year-old, having worked with him in the French capital.